The word bomb invokes fear in the mind. Nonetheless, it has inspired the creation of several idioms. In this lesson we will take a look at some idiomatic expressions using the word bomb. A good knowledge of idioms is essential for success in most competitive exams. In this section, we will introduce some idioms and expressions you should know. 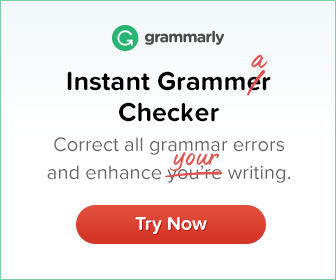 If you do not understand grammar terminology, you may have a tough time learning grammar. This is particularly true in the case of intermediate and advanced level students because instructors usually expect them to understand these terms and do not bother to explain them. Here is a list of two word verbs beginning with the letters W, Y and Z. To wait on a table is to service a table. Infinitives are words like (to) break, (to0 make, (to) start, (to) stop etc. The infinitive can be used with or without the marker to. 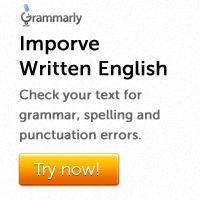 After certain verbs infinitives are always used without to. Test your knowledge of infinitives with this grammar exercise. Complete the following sentences using appropriate prepositions. Suggested answers are not given, so you will have to guess at the right answer. 1. They searched …………………………….. the missing helicopter for a whole week, but couldn’t find it.